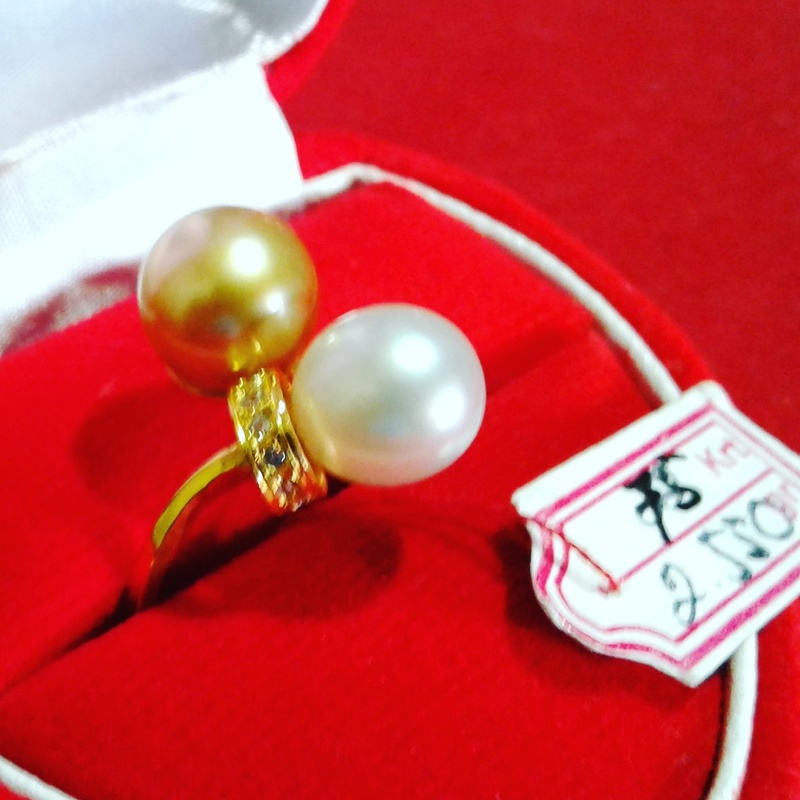 Home / harga perhiasan mutiara lombok / Pearl Jewellery Online : Wanna know a Secret about most Jewelry Stores? 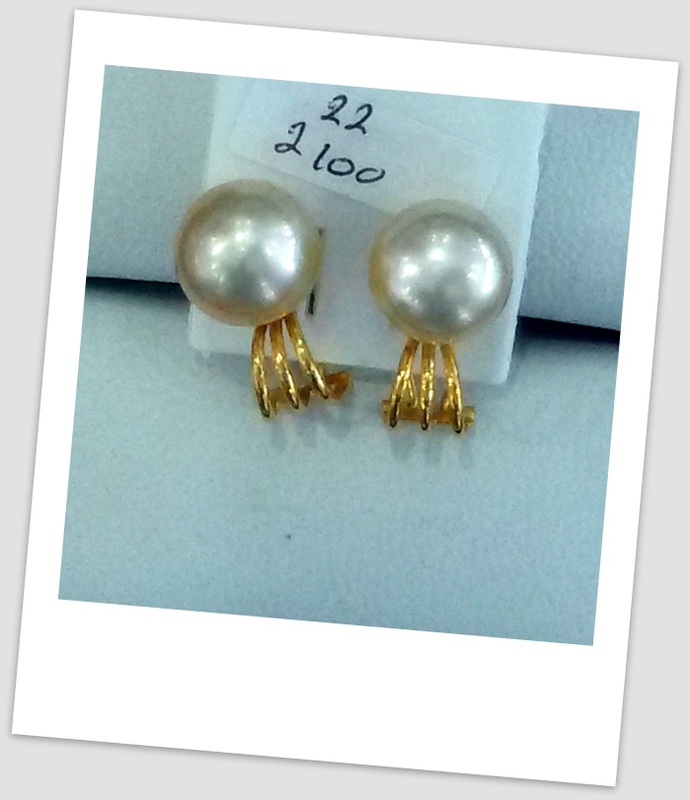 Pearl Jewellery Online : Wanna know a Secret about most Jewelry Stores? 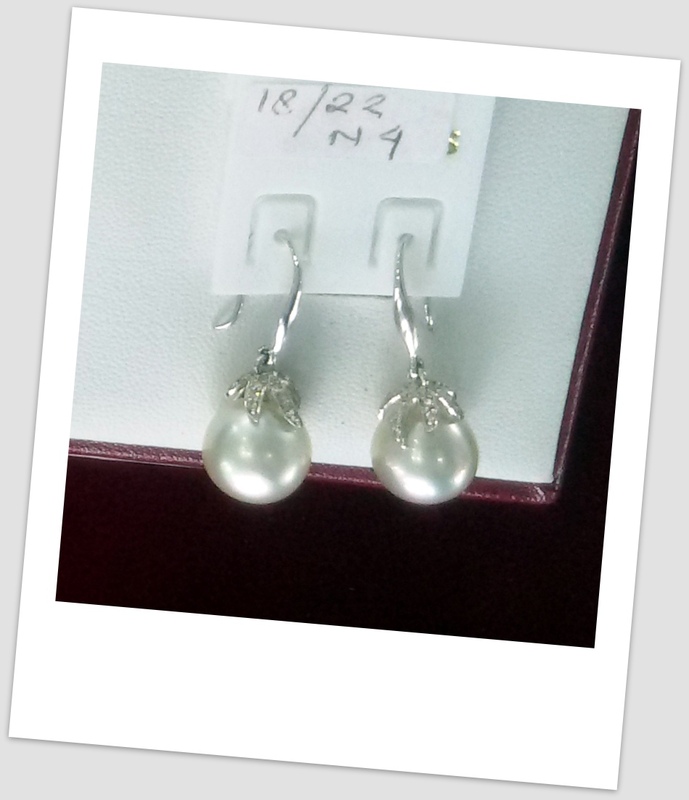 Pearl Jewellery Online : While we’re at it, do you want to know another little secret? 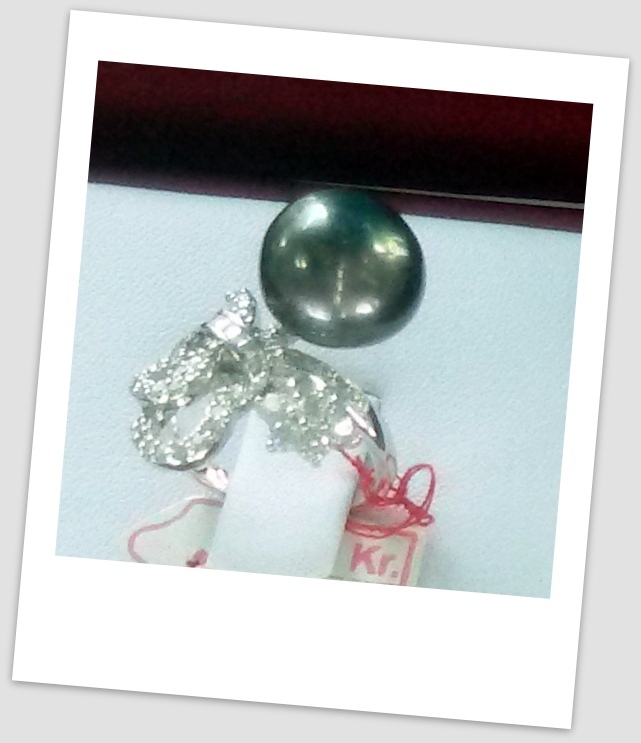 Many jewelry stores may claim to follow a grading system for pearls but, unlike diamonds, pearls really do not have a standard grading system. Surprised? 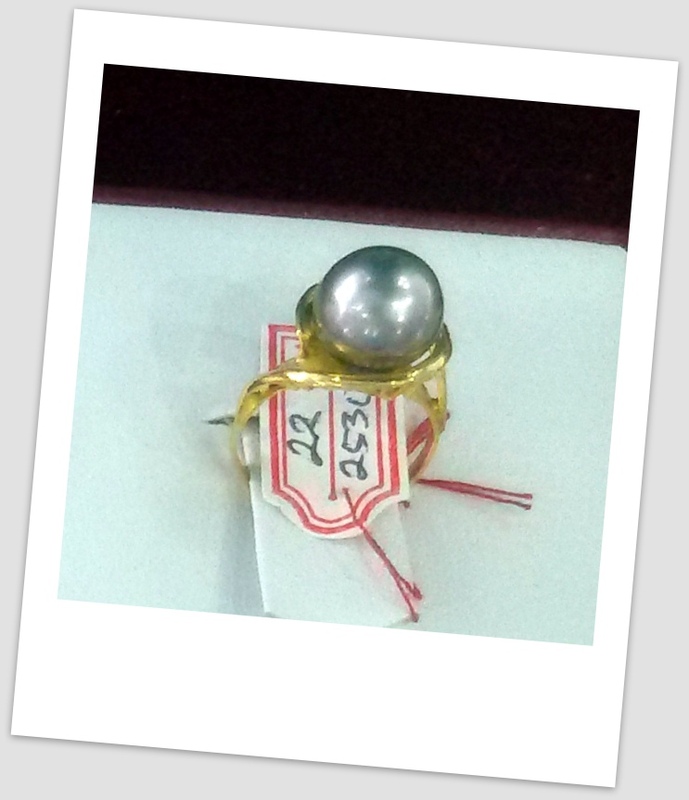 While there are key factors that contribute to the value of a pearl which you will learn shortly – in the real world these are often judged subjectively through experience.